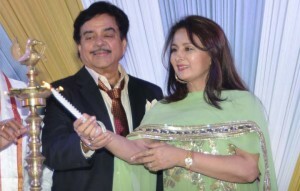 PUNE PRIDE AWARDS Residency Club has been the pioneer in organising “The Pune’s Pride Awards”. It is one of the most prestigious awards as the selection of the awardees is done by the Chairman, directors and very eminent personalities of Pune who are on the Advisory Board of the Residency Club. These awards are given to distinguished personalities of Pune for their outstanding contributions and achievements in varied field of activities. Be it social, industry, sports or education. This occasion is graced by eminent personalities as Chief Guests. 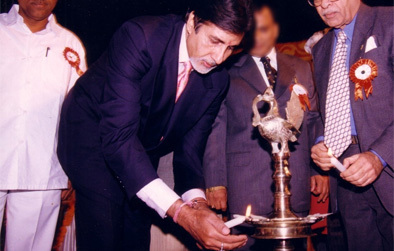 In past few years Residency Club has seen the presence of personalities like Amitabh Bachhan, Prem Chopra, Smriti Irani and Diana Hayden. This memorable function is followed by a fellowship dinner with other dignitaries and elites of Pune, only on invitation.